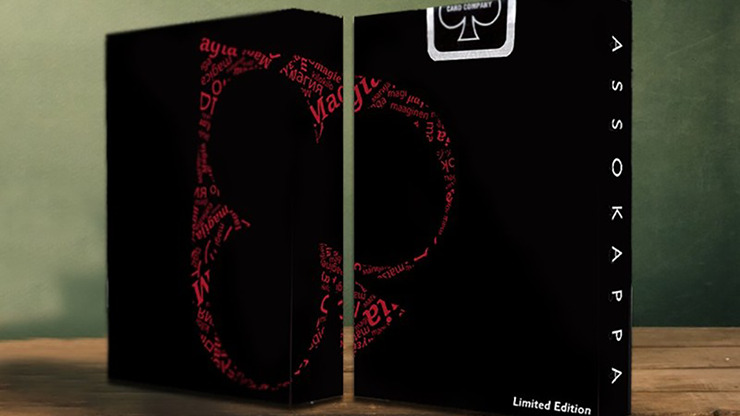 $16.57 In stock. Order in the next 3 hours, 16 minutes and it will go out today! 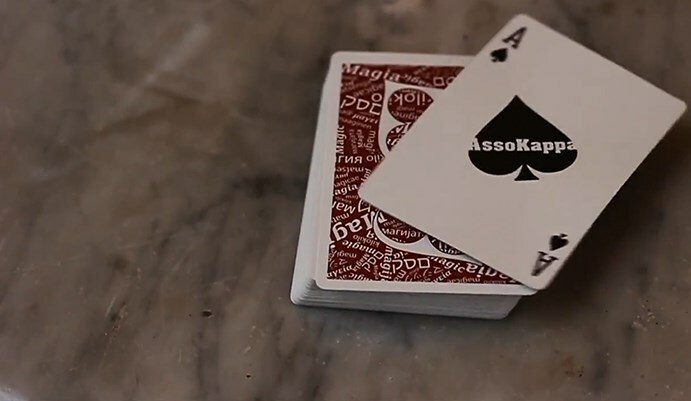 If you appreciate magic in any language, take a look at AssoKappa Playing Cards. 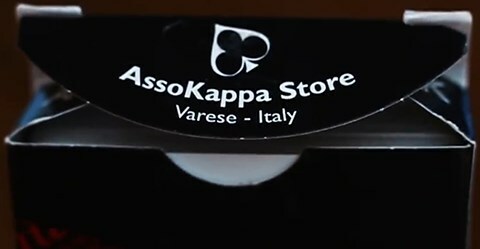 Designed in Italy for the AssoKappa magic store, only 3,000 of these decks were printed by the USPCC using the Air Cushion finish. 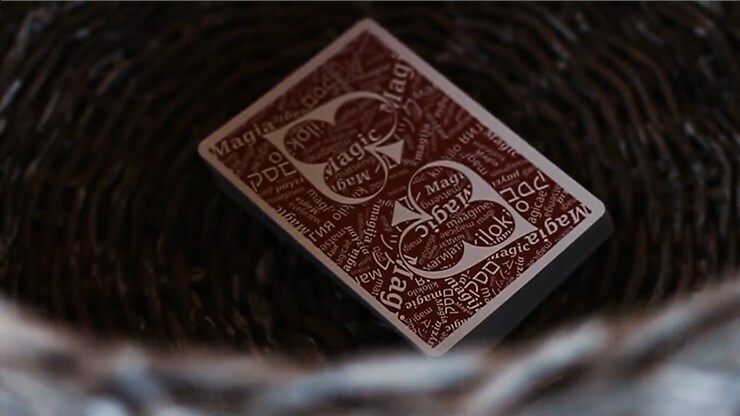 The backs feature the store logo and the word MAGIC printed in many of the languages of the world. 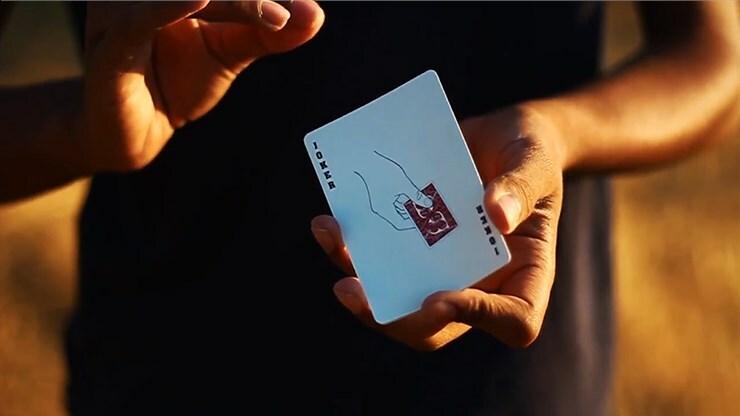 As for the faces, the Ace of Spades and Jokers are custom, and the court cards are intentionally missing the faces to reflect the shop's slogan, "AssoKappa is YOU!" 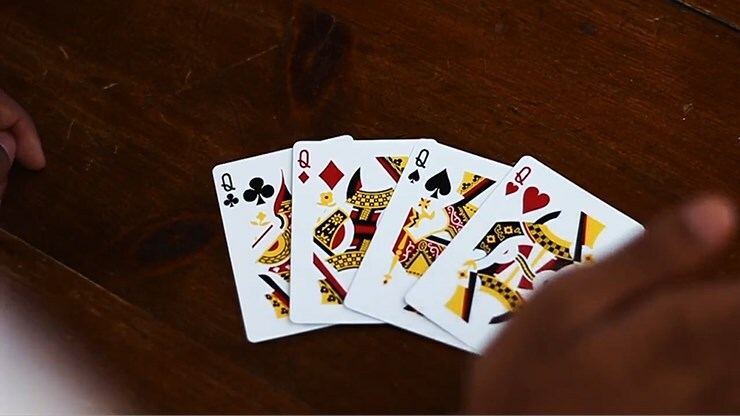 So prepare to find the AssoKappa in yourself and buy your deck now before it's too late!